British police investigating the Manchester bomb attack on Monday that left 22 people dead have stopped sharing information with U.S. authorities after a series of leaks to American media. U.K. officials were reportedly angered on Wednesday night after The New York Times published images from the scene of the bombing carried out by Islamic State militant group (ISIS). 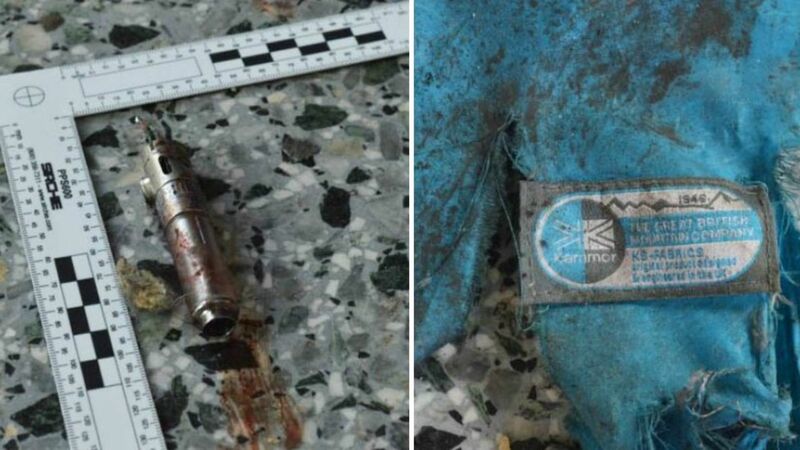 They showed remnants of the explosive device, the backpack and a detonator used by 22-year-old British national Salman Abedi at the exit of the Manchester Arena shortly after an Ariana Grande concert ended. The BBC reported that Greater Manchester Police, the regional force overseeing the investigation, is “furious” with the Americans. The complete article can be found on the Newsweek website.